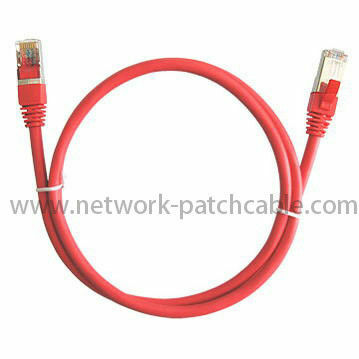 The Cat5e Network Patch Cable offers exceptional universal connectivity to computers and network components as well as other devices. 5 Pack blue set will help you customize and organize your home or office network such as computers, routers, switch boxes, network printers, network attached storage (NAS) devices, VoIP phones, and PoE devices. materials in production . How to make out ? cold resistance is very bad . Q2. Can you make OEM ? What about packing box ? 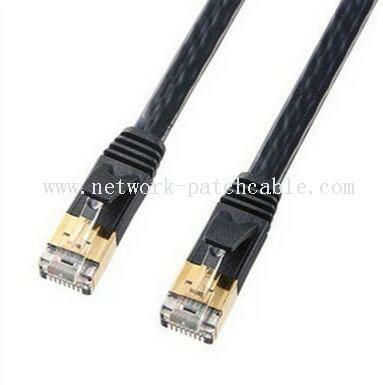 A2 : Definitely , our main business is make OEM order . 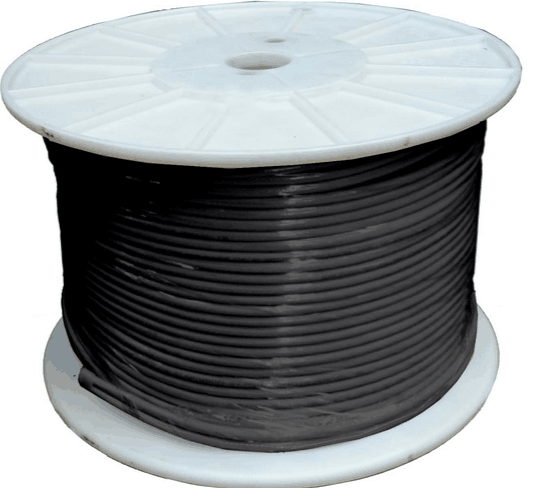 Cable Marking/Printing : It can be marking your brand or any printing that you want. Pakcing Way : Normally , the packing is PE bag packing with sticker , and outer brown carton . and the new mould charges will depend on the designs . Outer Carton : We will support you free to make your own brand carton . If you have box designs , just send it to us . If not , we have professional designers to make becautiful custom-made box designs for you .